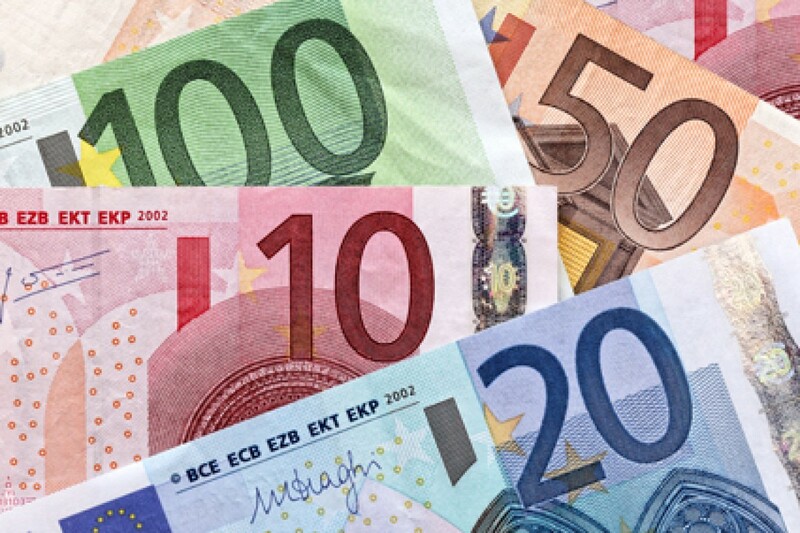 The euro fell to a eight-day low on Friday as U.S. inflation numbers boosted interest rate expectations and an easing in trade tensions between the United States and China supported the dollar. U.S. consumer prices data on Thursday showed a steady buildup of inflation pressure that could allow the Federal Reserve to raise interest rates as many as four times in 2018. The Australian dollar slipped 0.3 percent to $0.7387. The currency has had a turbulent week, sinking more than 1 percent midweek on the trade conflict before steadying as risk aversion ebbed in the broader markets.